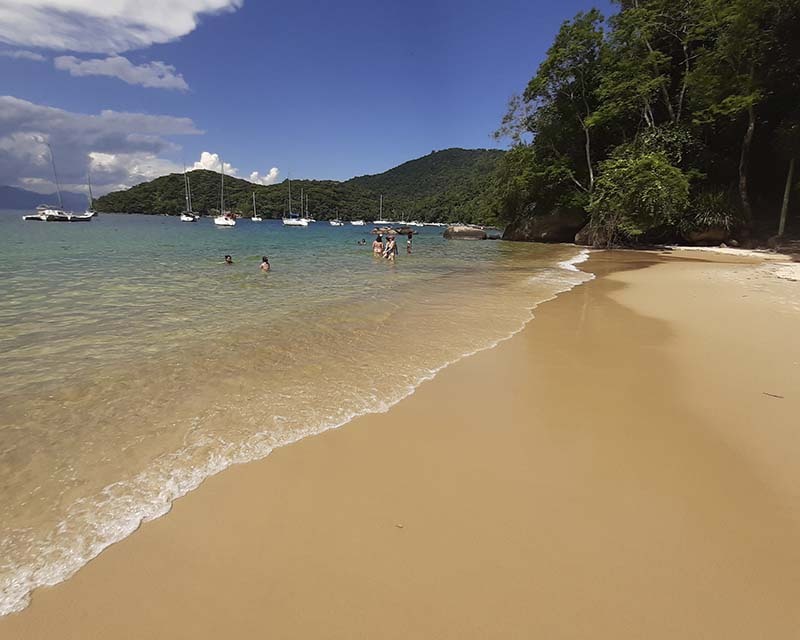 The combination of Sugar Loaf and Corcovado is one of the most requested tour. 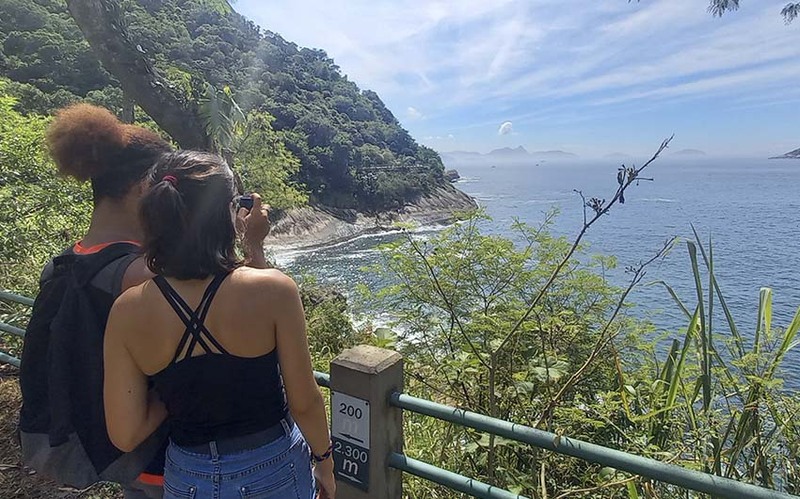 This allows you to visit the two most important tourist sites of Rio de Janeiro. The day will be long and busy. Do not forget to bring your cameras or charge your cell phones. In case of forgetfulness, I offer in any case a service photos included in my visits. At the end of the day, guests are always surprised when they discover the quality of the photos I was able to take. 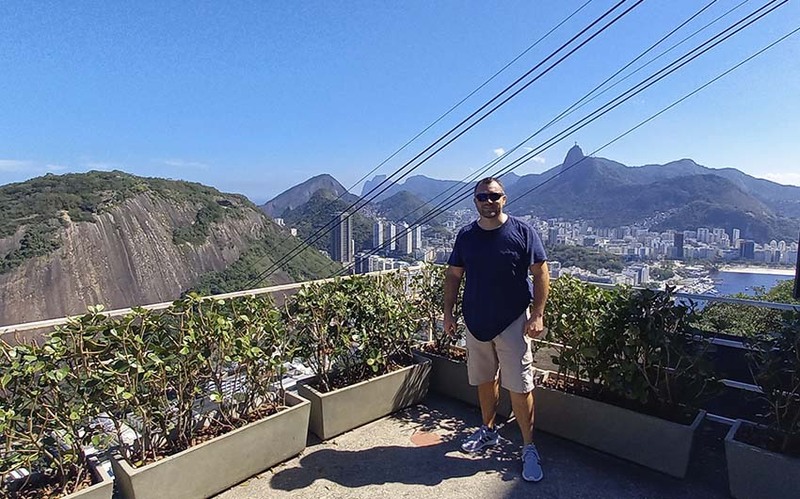 I always start my day by the Sugar Loaf, starting from Copacabana because we are only a few minutes away. Direction Botafogo, Urca, and the aeroport is on the right just before arriving on the red beach. 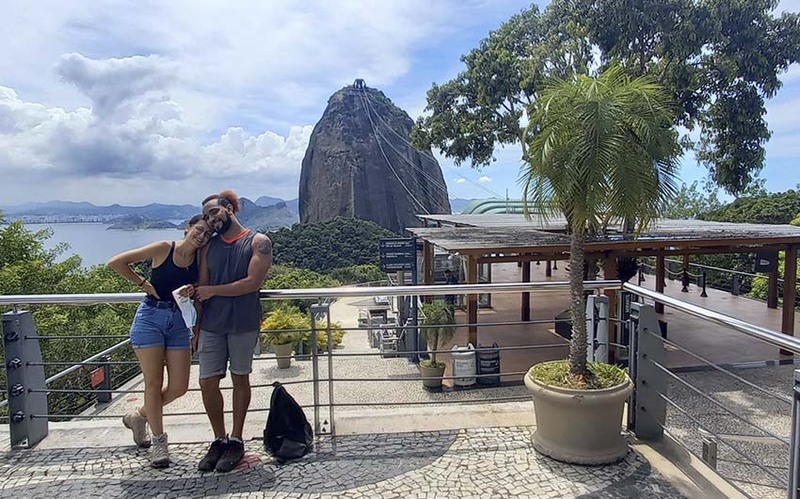 It takes only a few minutes to get on the first mountain (the Urca Hill). 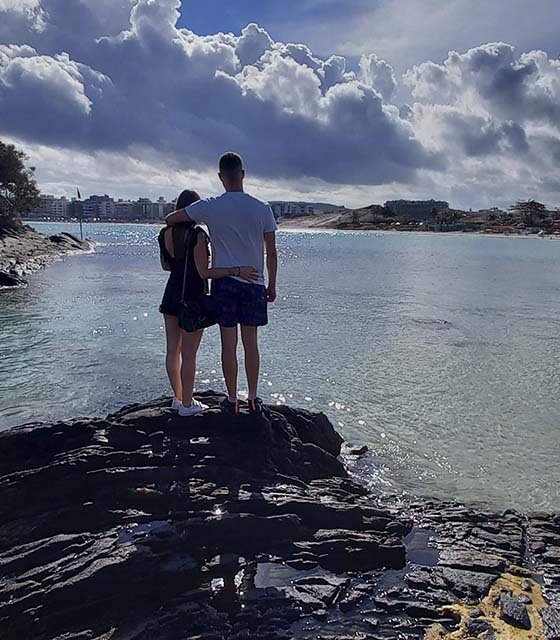 The tour is open every day of the year, but it is best to target the days when the sky is clear. 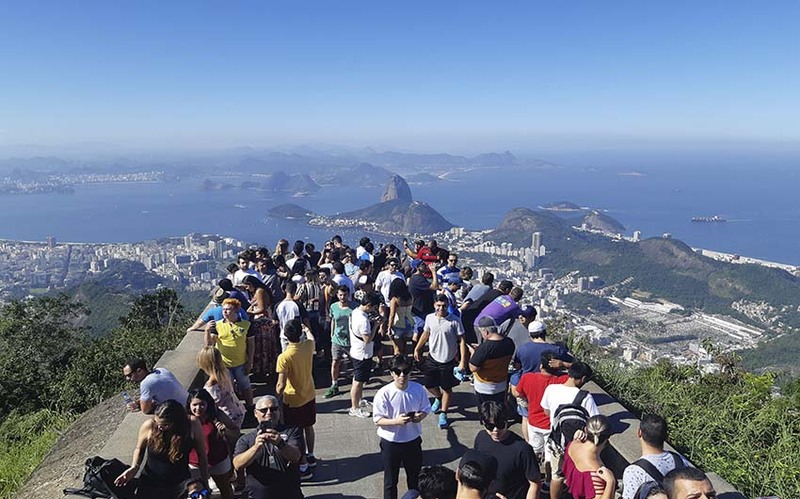 During the Carnival period we will have to be patient because of the great number of tourists in Rio. In this case, I recommend you give up the phone to go up rather on foot. It takes just 30 minutes, but you will not have access to the second mountain (the Sugar Loaf Hill). The Sugarloaf tour takes about 1 hour and 30 minutes. 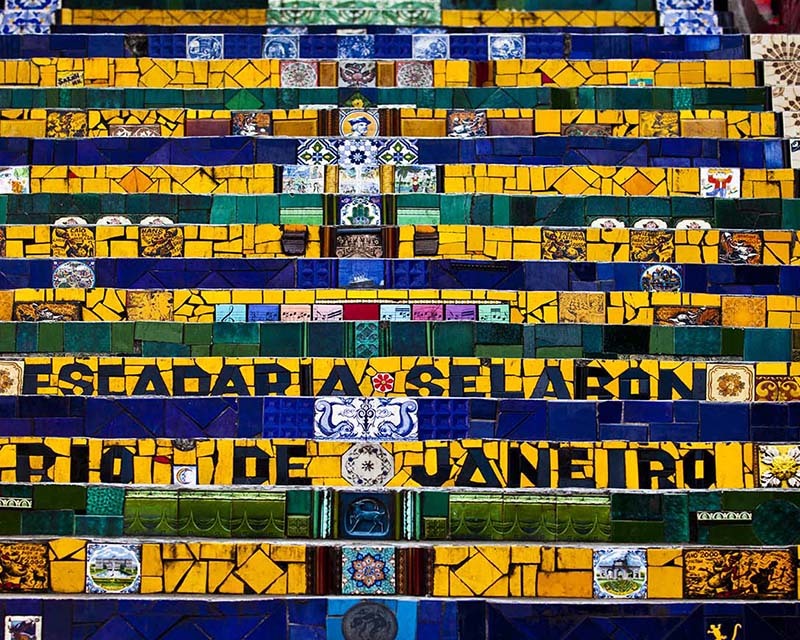 Then, we go to Rio Downtown - Santa Teresa, and a little further up we arrive for our second visit: the Corcovado. There is a visitor center since the 2016 Olympics. That's where you have to buy tickets to go up to Christ. 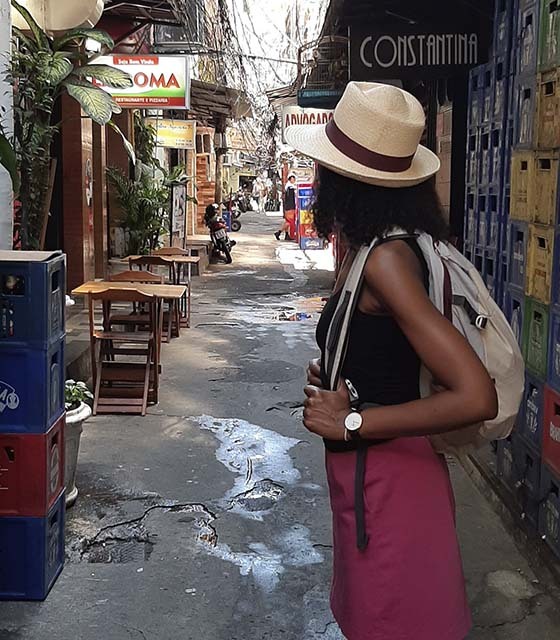 We can also go to the bathroom, buy drinks to refresh ourselves or buy many souvenirs. The final climb from the visitor center to Christ takes place via a mini-bus shuttle and takes approximately 5 minutes. 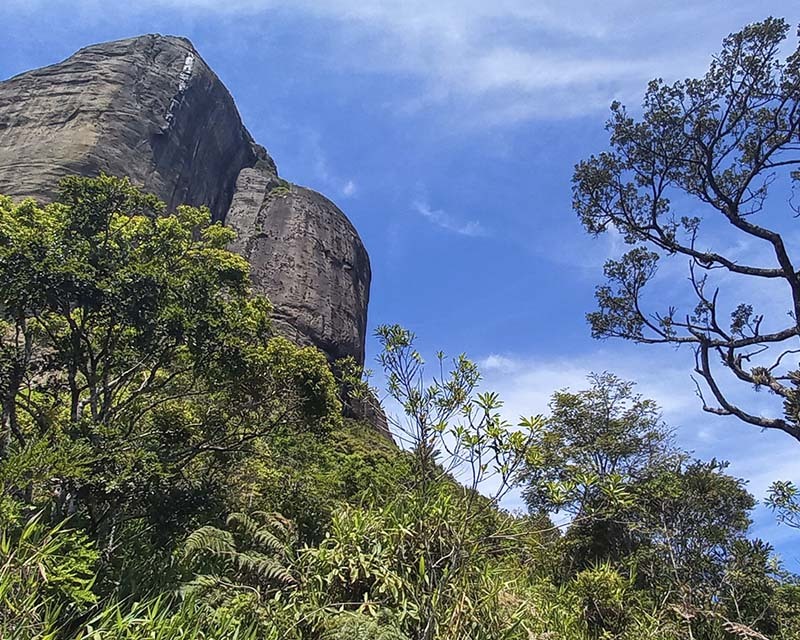 However, nothing prevents you from doing this climb, but it will take 45 minutes (and once at the top, the entry ticket for the visit will be mandatory). The main advantage of getting on foot is that you can take the opportunity to stop at the mirador of Dona Marta (and it's well worth it!). The day is coming to an end, but there is still a bit of time, just to go to Rio Downtown and enjoy a good and cheap meal in a typical Brazilian restaurant. The Sugar Loaf (PÃ£o de AÃ§Ãºcar), is a peak located in the city of Rio de Janeiro in Brazil. 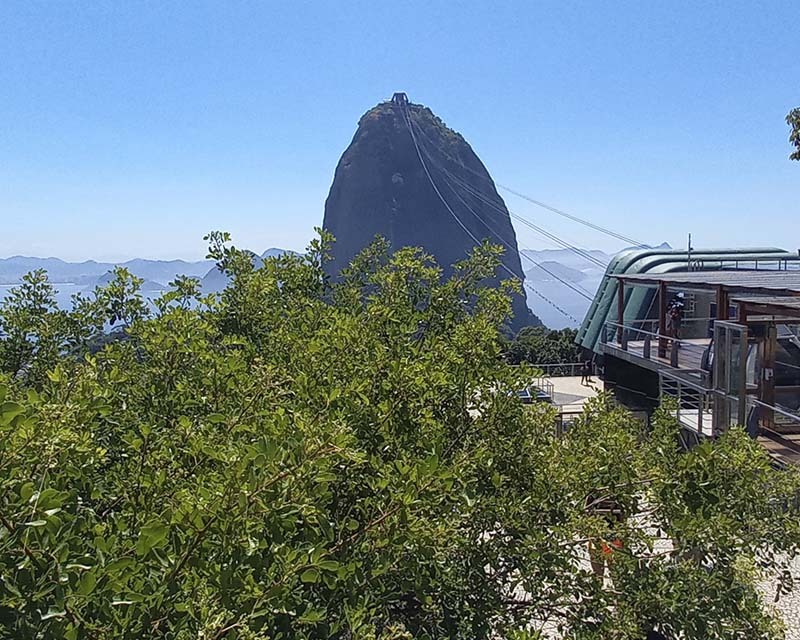 It rises to 396 meters of altitude, and can be reached thanks to a device (Sugarloaf cable car). The cable car connects the base of Morro da BabilÃ'nia to the first summit of Morro da Urca, 220 meters above sea level. Then he continues to the second summit of the Sugar Loaf. 700 meters long, this second section is equipped with panoramic spherical cabins that carry up to 65 passengers every twenty minutes for a three-minute ascent. 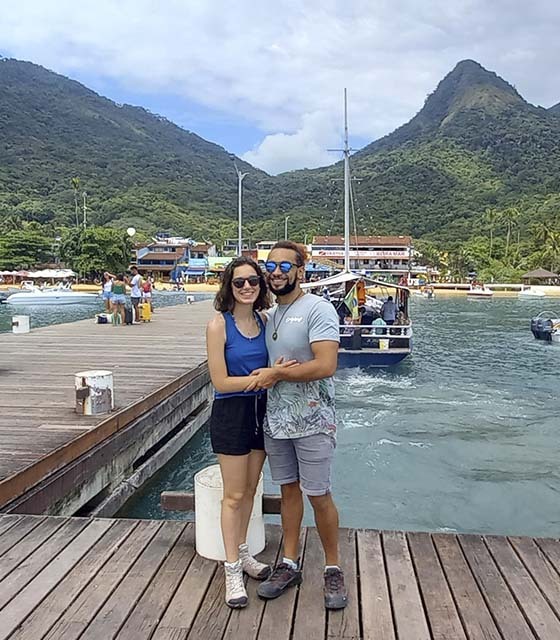 In the Guanabara Bay Space at Morro da Urca there are restaurants, shops and kiosks that combine quality cuisine with an incomparable visual of Rio de Janeiro, all at an altitude of 227 meters. You can enjoy this spectacular place for breakfast, lunch, dinner or even just coffee. In 1912, the opening of an air route in Rio de Janeiro, included in the tourist map of Brazil, becomes famous as the "Bondinho do PÃ£o de AÃ§Ãºcar". Today, the image of this cable car has been fully integrated into the Rio landscape. Built, operated and maintained by the company "Caminho AÃ©reo PÃ£o de AÃ§Ãºcar", the Sugarloaf station was created to entertain thousands of people in this privileged location. Famous for the beauty of its landscapes. The Sugar Loaf Hill is almost untouched by any vegetation. It is actually a block of granite that pressure and temperature have changed over 600 million years ago. The few remains of vegetation that it shelters are of tropical type, vestiges of the Atlantic forest with native animal species. 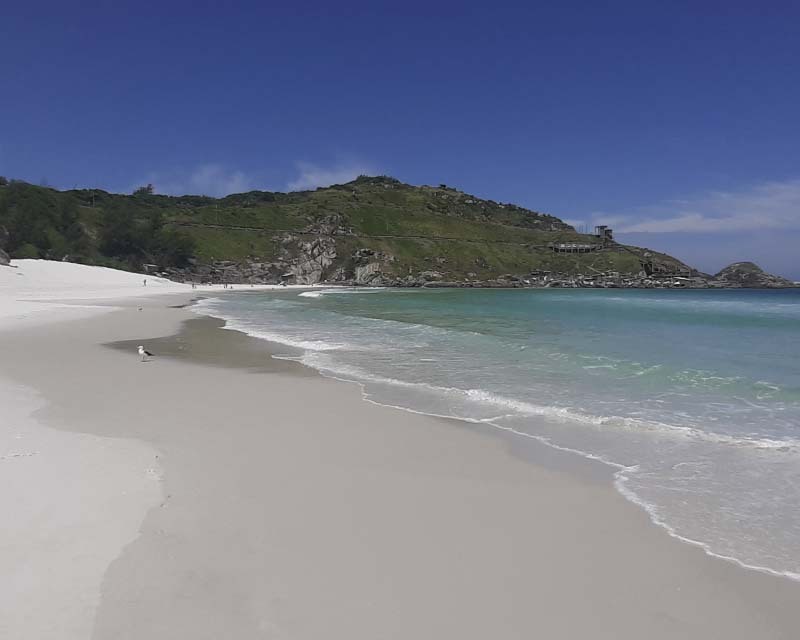 A paved road - also known as Bem-te-vi road and Estrada do CostÃ£o - has an entrance at the end of Praia Vermelha and extends for 1.25 km. 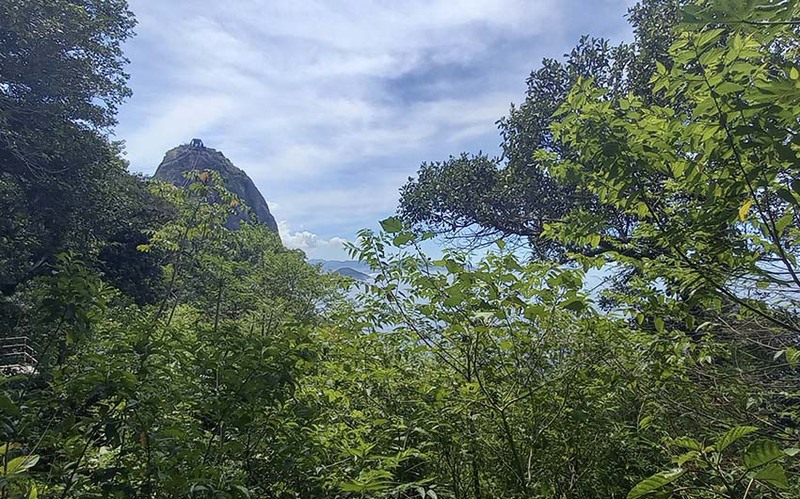 During the hike the visitor walks along the sea coast and the Morro da Urca green, observing native trees such as sosaia and fig trees. Wild animals can also be seen, such as marmosets and blood-related birds, symbolic birds of the Atlantic forest. The place is ideal for trekking, as it is forbidden to use bikes, skateboards and skates. The track also attracts the attention of adventure seekers. The Corcovado ("hunchback" in Portuguese) is one of the many reliefs of the city of Rio de Janeiro. It rises to 710 meters above sea level. 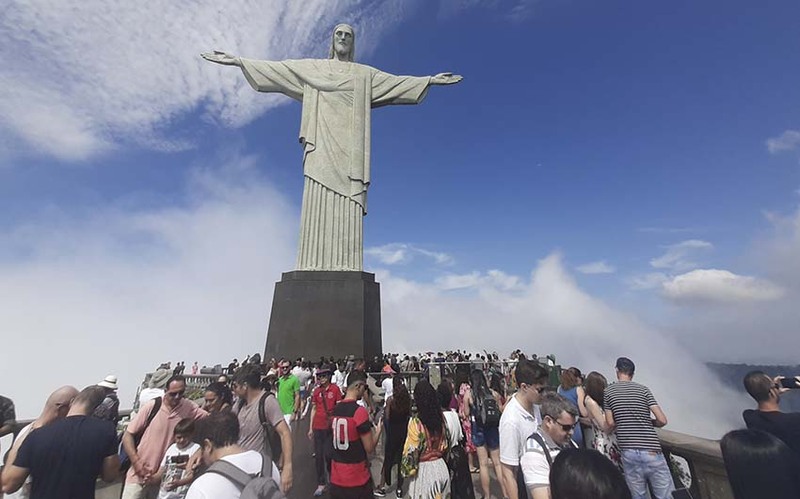 It is famous for its summit that houses the statue of Christ the Redeemer, one of the main symbols of the city and the country, as well as to offer a view of the entire southern area of the city. Christ the Redeemer (O Cristo Redentor) is a large statue of Christ overlooking the city of Rio de Janeiro, from the top of Mount Corcovado. It has become over the years one of the emblems of the city recognized throughout the planet, as well as the Sugar Loaf, the beach of Copacabana or the Rio Carnival. 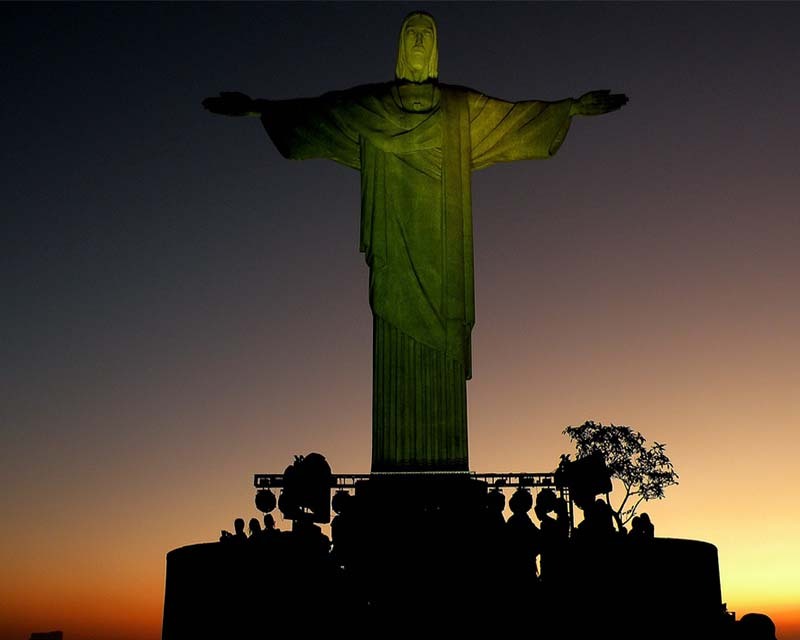 Listed as a historic monument since 1973, Christ of Corcovado is one of the most popular tourist spots in Rio.